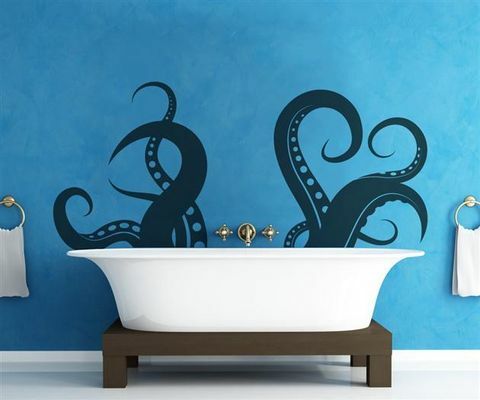 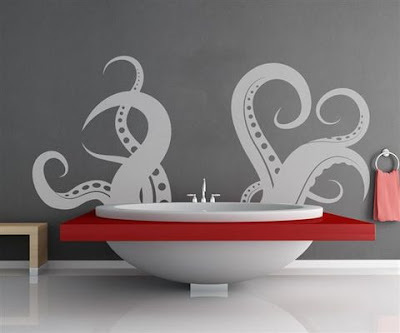 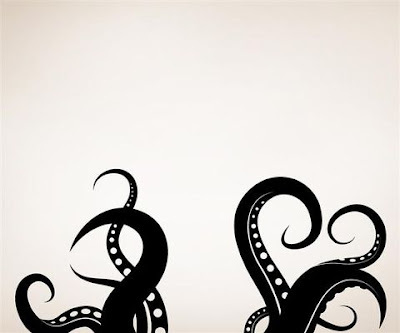 We are constantly on the lookout for ways to liven up your interior, and this amazing Giant Octopus Tentacles Vinyl Wall Decal Sticker is one of the coolest ways to add some flair to your bathroom. Shaped like a set of massive octopus tentacles, this decal measures in at 27 inches tall and 60 inches wide, which means it will fit pretty much any standard tub size out there. The sticker itself was created by the team at Sticker Brand Design, and although the product was created for the bathroom, it can be applied to any flat surface you like. 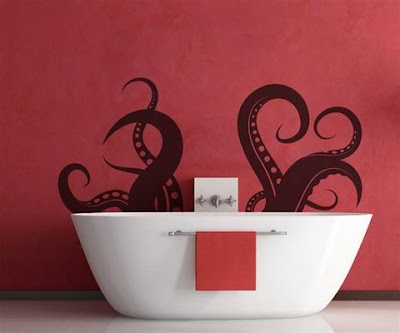 The wall sticker comes with easy to follow instructions, and will not harm the paint.